Quote: It’s amazing how one day someone walks into your life, then the next day you wonder how you lived without them. 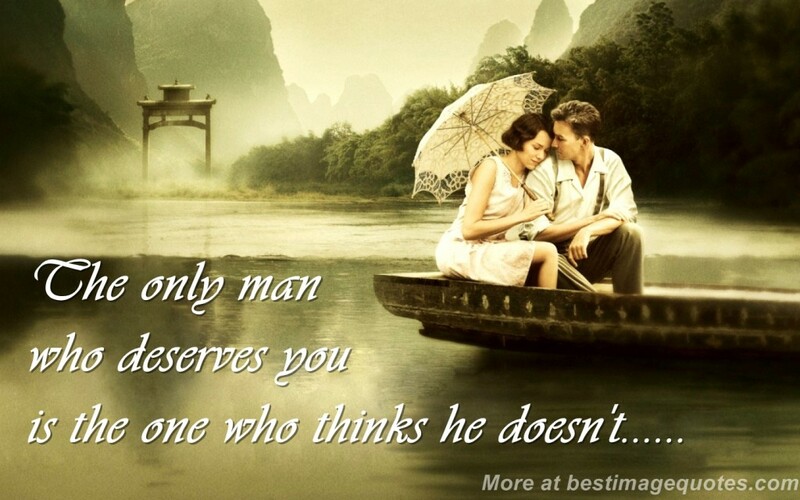 Posted Under: Special, Life, Love, Friendship, Relationship, Cute, Romantic, Quotes. Posted in Cute, Friendship, Life, Love, Quote for Girls, Relationship, Romantic and tagged Cute, friendship, Life, Love, Quotes, Relationship, romantic, Special. 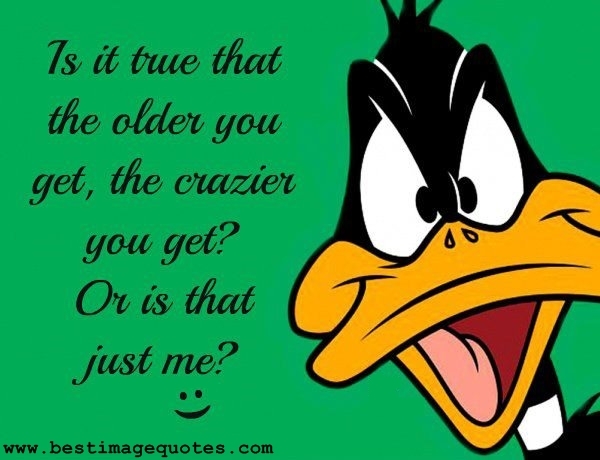 Posted Under: Attitude, Bad, Life, Quotes. Posted in Attitude, Life, One Liners and tagged attitude, Bad, Life, Quotes. 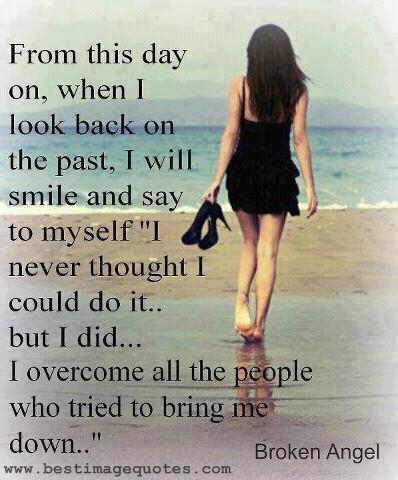 Posted Under: Strong, Life, Pain, Cover Quotes, Facebook Cover Pictures. Posted in Cover Quotes, Experience, Life, Pain and tagged Cover Quotes, Facebook Cover Pictures, Life, Pain, Strong. 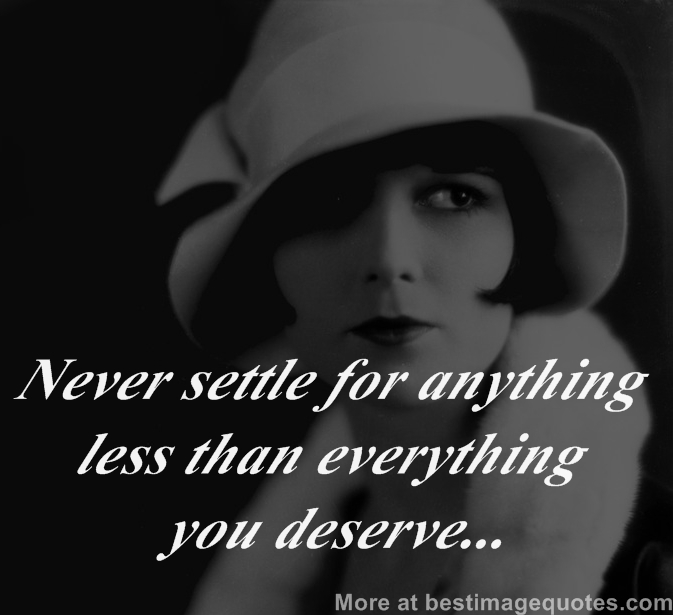 Posted Under: Love, Hate, Life, Experience, Quotes. Posted in Caring, Hate, Life, Love and tagged Experience, Hate, Life, Love, Quotes. 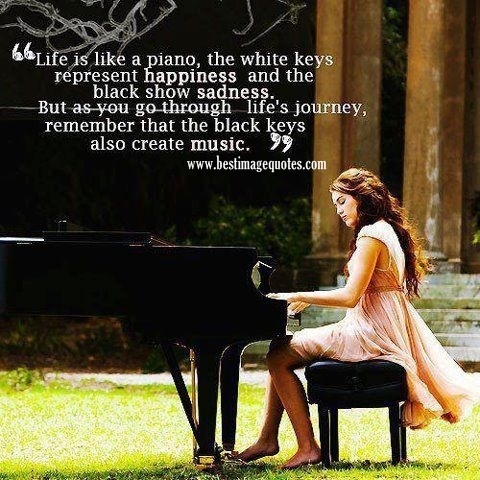 Posted Under: Life, Experience, Reality, Quotes. Posted in Experience, Life, Reality and tagged Experience, Life, Quotes, reality. Posted Under: Life, Experience, Quotes, Cover Quotes, Facebook Cover Pictures. Posted in Alone, Cover Quotes, Experience, Life, Success and tagged Cover Quotes, Experience, Facebook Cover Pictures, Life, Quotes. Posted in Cover Quotes, Happy, Life, Reality and tagged Cover Quotes, Experience, Facebook Cover Pictures, happiness, Life. Quote: Photography is a way of feeling, of touching, of loving. What you have caught on film is captured forever… it remembers little things, long after you have forgotten everything. Posted Under: Photography, Life, Memories, Quotes. Posted in Life and tagged Life, Memories, Photography, Quotes. 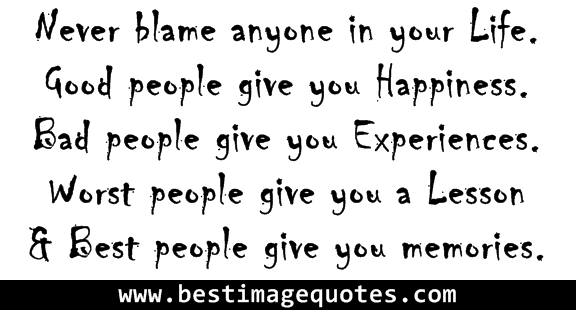 Quote: Never blame anyone in your Life. Good people give you Happiness. Bad people give you Experience. Worst people give you a Lesson & Best people give you memories. 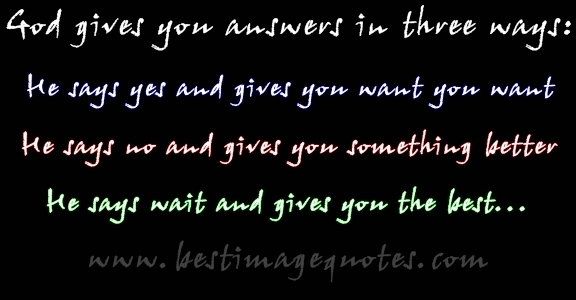 Posted Under: Life, Experience, Happiness, Lesson, Memories, Quotes. Posted in Experience, Happy, Inspirational, Life, Love, Motivational, Reality, Relationship and tagged Experience, happiness, Lesson, Life, Memories, Quotes. Posted Under: Heaven, RIP, Passed Away, Quotes, Kiss, God, Life. Posted in Inspirational, Life, Pain, Reality and tagged God, Kiss, Life, Quotes. 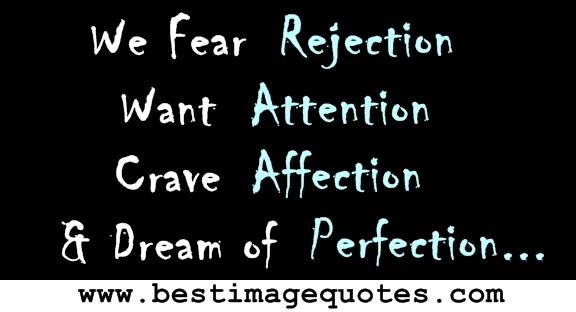 Title: We Fear Rejection. Want Attention. Crave Affection. & Dream of Perfection. 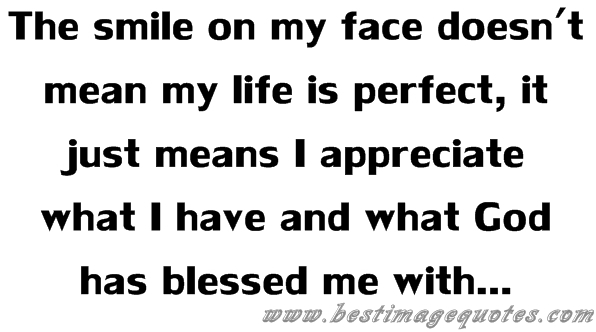 Posted Under: Perfect, Attention, Life, Experience, Quotes. Posted in Experience, Life, One Liners, Reality and tagged Attention, Experience, Life, Perfect, Quotes. We can never go back and change what has been said and done but we can always learn the lesson to make things better next time. Quote: We can never go back and change what has been said and done but we can always learn the lesson to make things better next time. 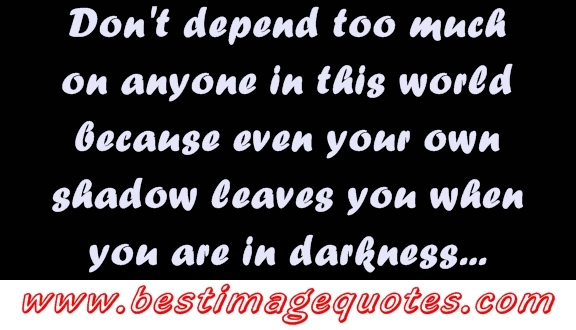 Posted Under: Experience Quotes, Life Quotes, Lesson Quotes, Time Quotes, Quotes. 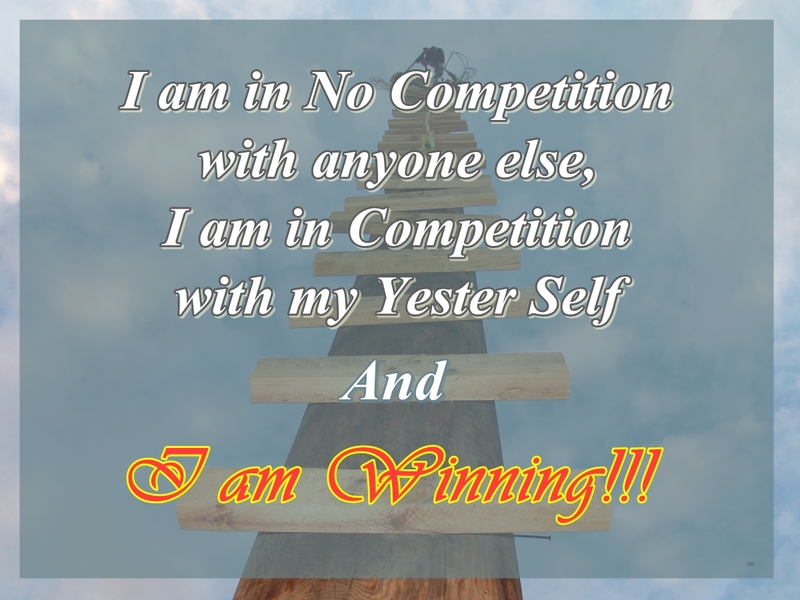 Posted in Experience, Inspirational, Life, Motivational, Reality and tagged Experience, Lesson, Life, Quotes, Time.